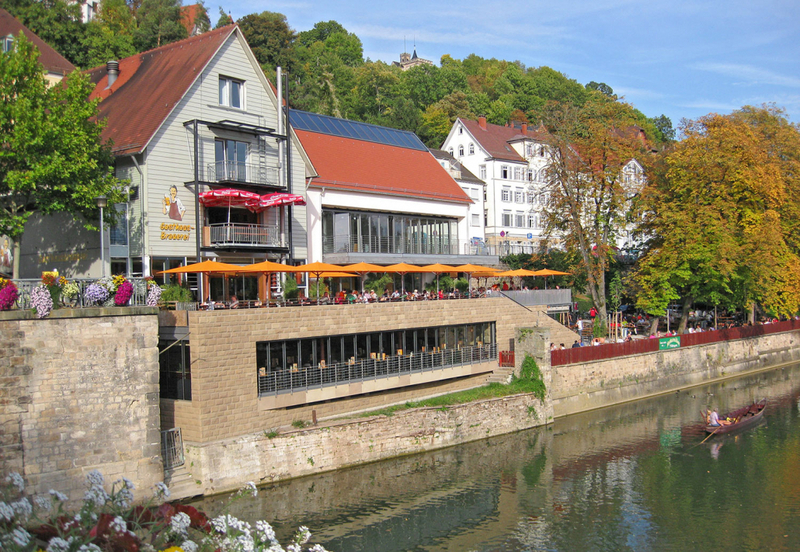 The brewpub Neckarmüller is wonderfully located on the banks of the Neckar in Tübingen. 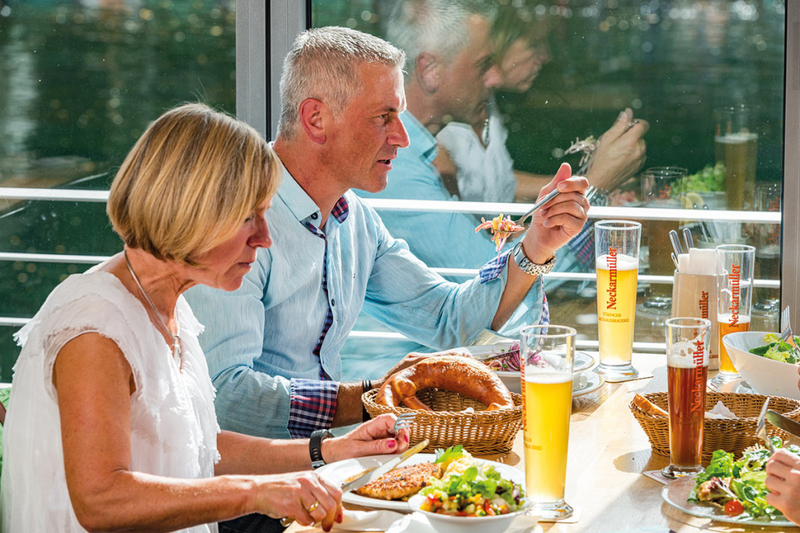 Family Fischer invites you to enjoy our Swabian specialties at the edge of the historic old town with its beautiful woodframed houses. 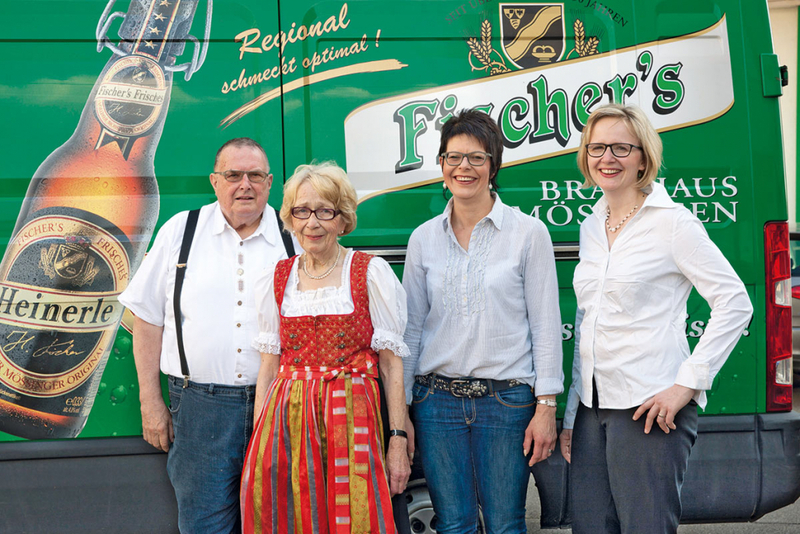 Their tasty beer and warm hospitality have defined the Fischer family for generations. 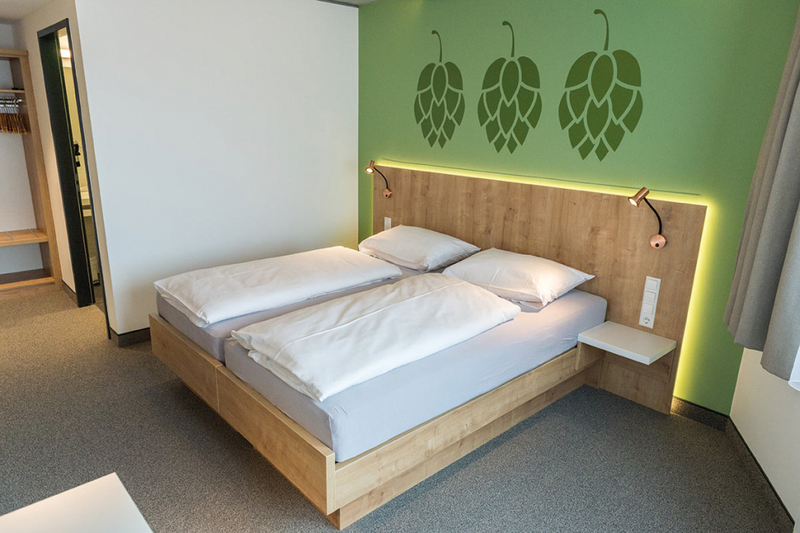 E njoy a rejuvenating night of slumber upon a bed of hops at Fischer´s Hotel Garni*** right next to the brewery. Open: Daily from 10:00 AM to 1:00 AM. (Sundays from 11:30 AM until 10:00 PM). 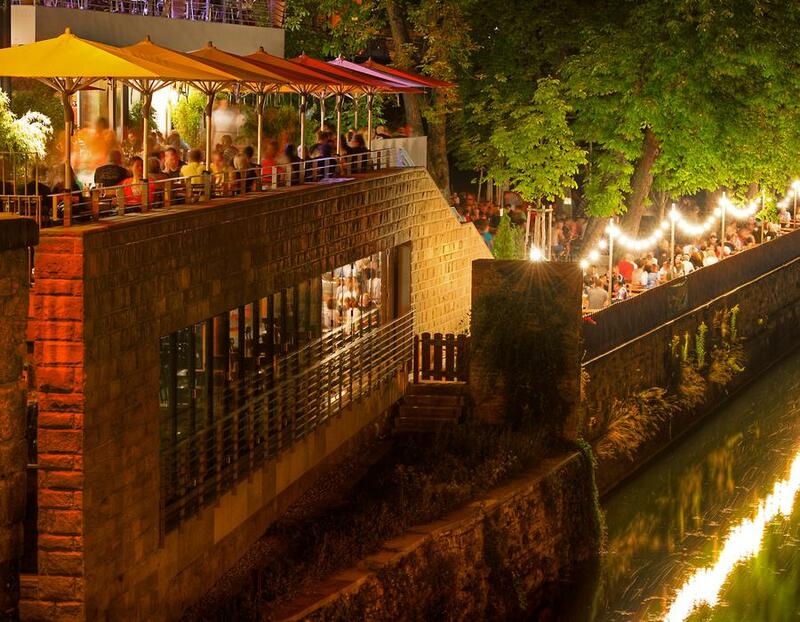 Time seems to go by without you noticing while staying with us, especially with the view of the gondolas rowing by on the waters of the Neckar. 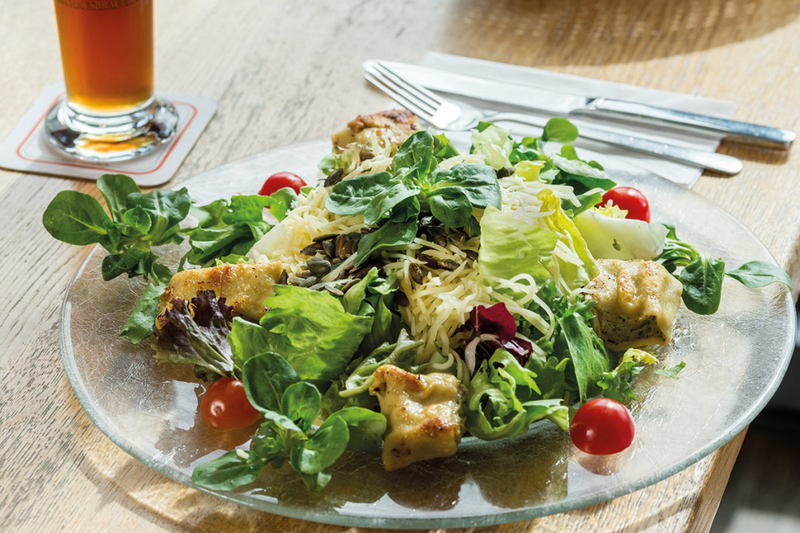 Our excellent brewpub kitchen will pamper you with Swabian classics and seasonal specialties. 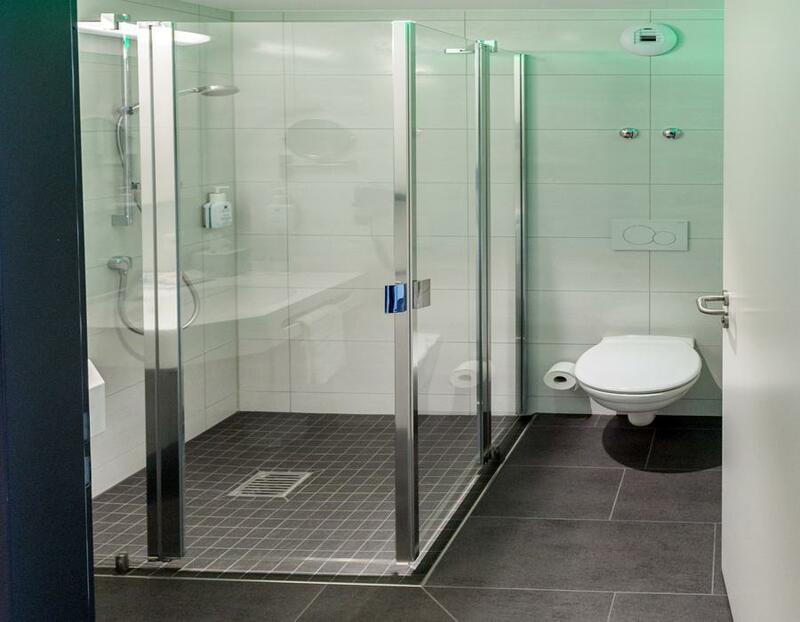 A place where guests of all ages feel at home, we guarantee that if you come here once, you will gladly return. Come by for a beer and see for yourself! 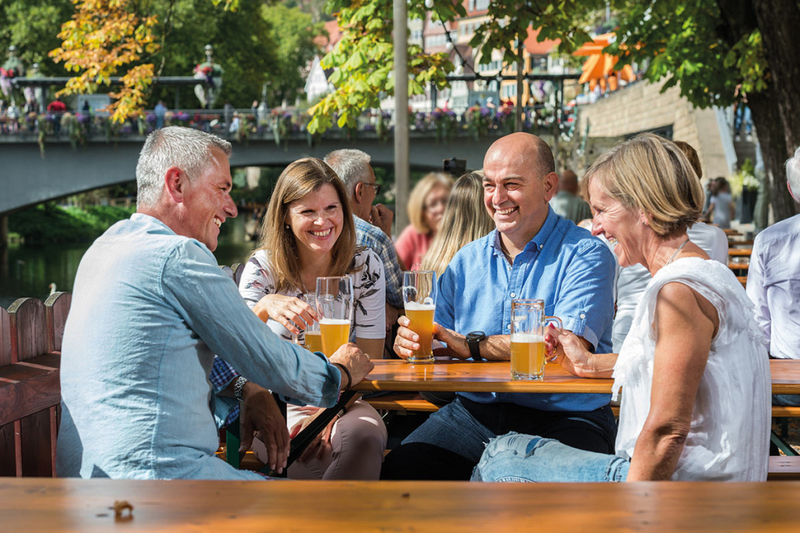 No matter the season, the Fischer´s Hotel Garni*** serves as the ideal starting point for hikes, cycling, and visits to Tübingen (including a sampling of Tübinger Beer at the Neckarmüller Brewpub, of course). 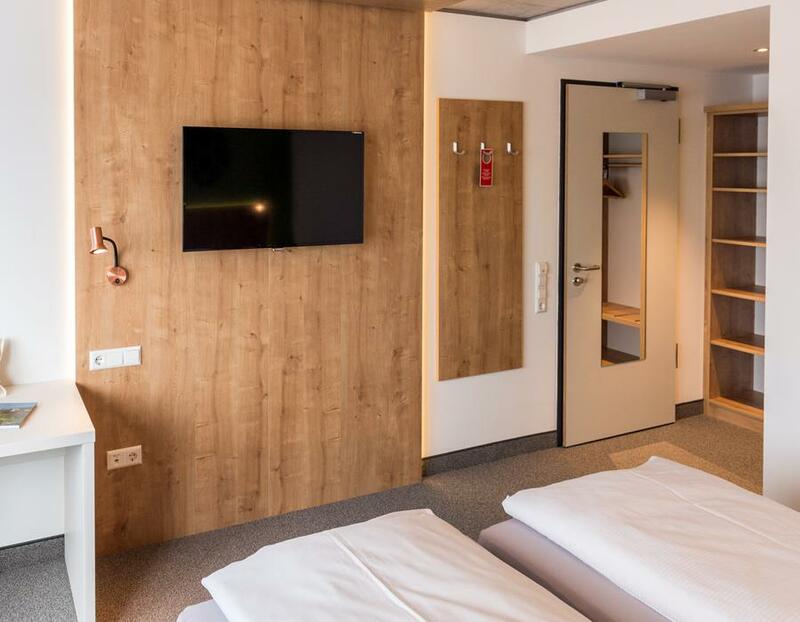 Our 3 Star hotel at the foot of the Swabian Alb is the perfect location for weekend getaways, family trips, and any group of up to 120 people! 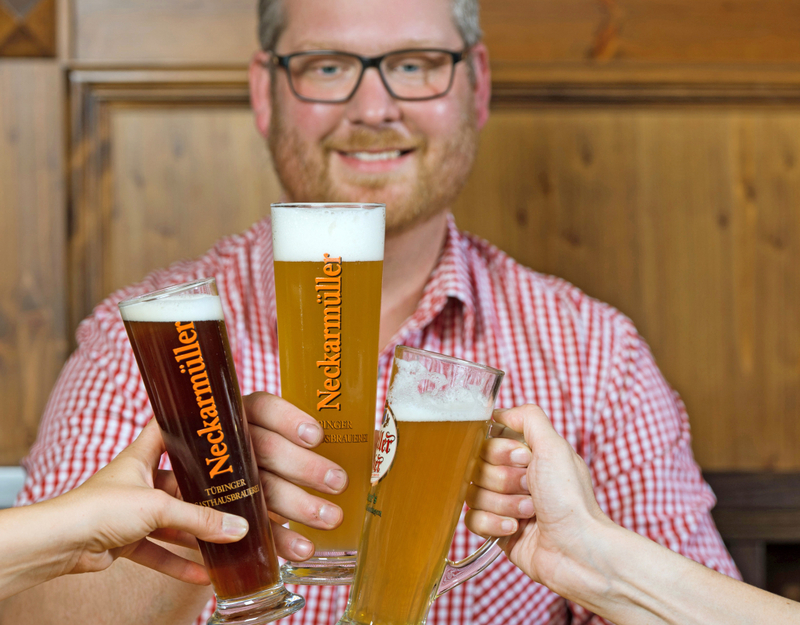 The Neckarmüller Weisse, a top fermented wheat beer specialty, is a classic, fruity wheat beer, featuring a round, yet tangy yeast flavor. As it is the most popular beer of the house, it should not be missed. 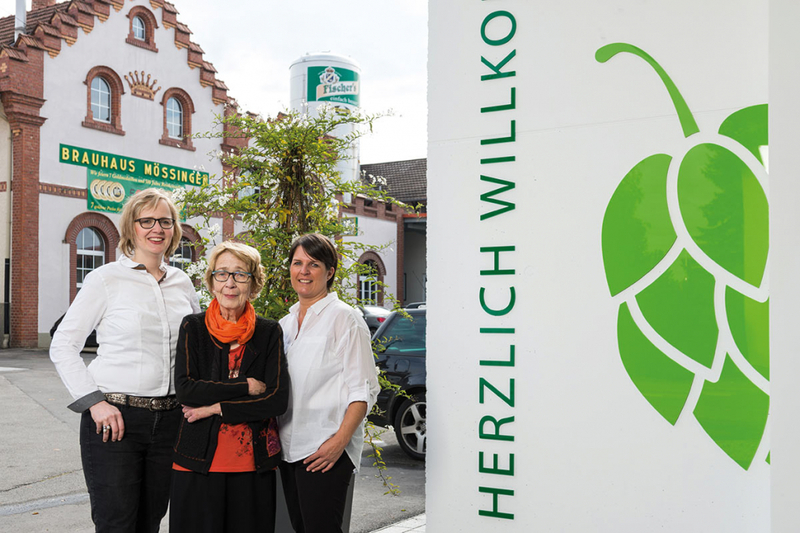 Discover the bounty of Swabian beer! Every beer has its own something special, and we guarantee there is something for everyone! 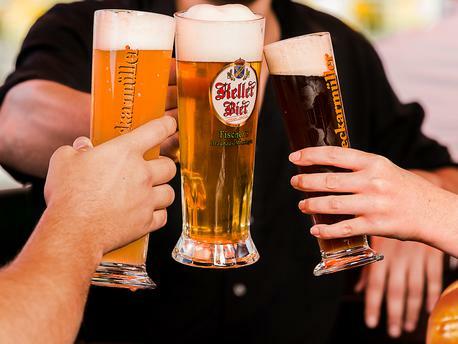 Order a beer tasting any time at our brewpub for just 5.50 €.